There are as many types of roof designs as there are materials used for roofing. Let us compare the best qualities of two of the most popular roof types—the flat roofs and dimensional shingles. 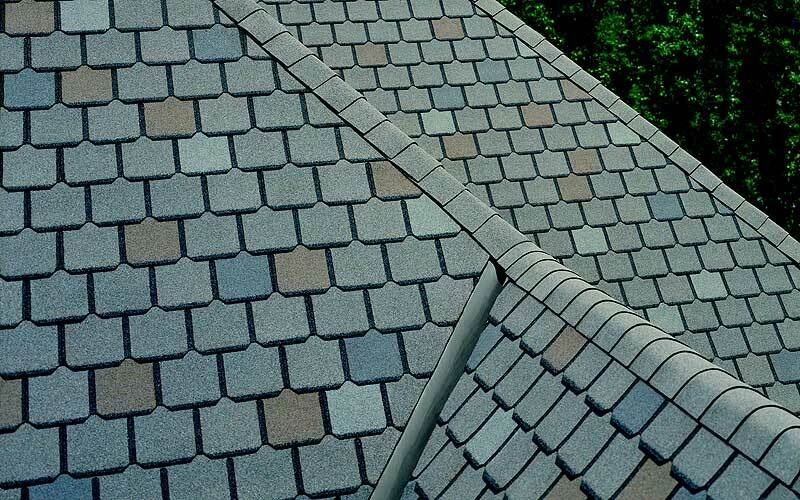 Dimensional shingles, also called laminated or architectural shingles, are simply two regular asphalt shingles bonded together to create a new type of roof shingle. Since there is now a top layer and an underlayer, the design gives the impression of a three-dimensional appearance. They were created primarily for aesthetic appeal by combining two shingles together to form a new type of shingle. Designers went further by experimenting with different styles and themes to create what are called designer shingles, which range from the rugged to Victorian in concepts. The combination of at least two layers of shingles results to stronger roofing material and affords better protection from harsh weather. The sturdiest model could withstand winds of up to 130 mph. Durable. Manufacturers give warranties lasting up to 40 to 50 years. Appealing. It has multiple designs with different color combination. Availability. It is widely available at your local supply stores. Adaptability. 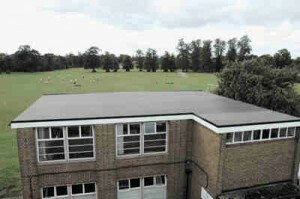 It can be used on most pitched roofs. Flat roofs are becoming more common these days because of improvements that minimize if not eliminate most objections against this type of roof. Ponding is a big reason why people stay away from flat roofs. When left unattended and allowed to deteriorate, the waterproofing materials on top make water seep into cracks that eventually find its way inside the building and ruin the materials within. The development of new materials and technology, however, improves the roof’s water resistance through better seals that provide more water protection than earlier methods. To keep the roof in excellent condition, regular maintenance is a must including replacement or re-coating of the waterproofing materials used to keep water away. Neglect to perform this procedure drastically cuts down the lifespan of the coating and leads to expensive replacement. Cost-effective. Flat roofs require fewer materials and labor, hence they are significantly cheaper. Additional Space. The extra spaces at the top are often used as material storage or spare room. Durable. Only strong and sturdy materials are used to withstand snow, ice and rain accumulation. Weather Resistant. During severe storms where winds of more than 100 mph could be observed, flat roofs offer the best wind-resistant design compared to pitched or angled roofs.